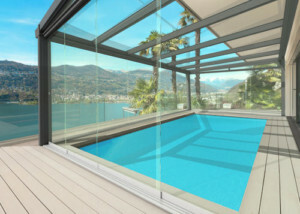 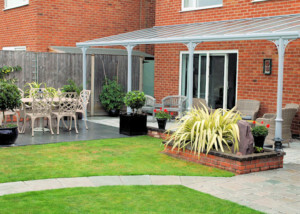 Sidey offer FREE no obligation quotes for residents throughout the whole of the UK. 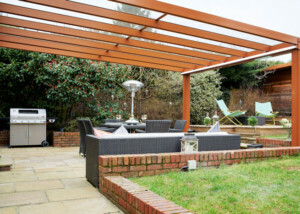 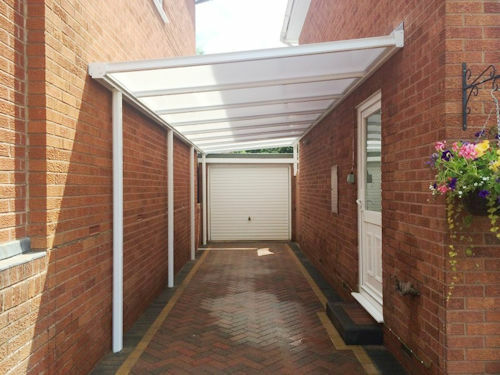 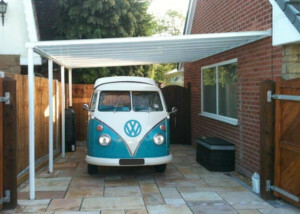 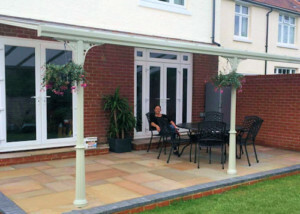 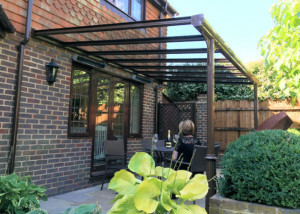 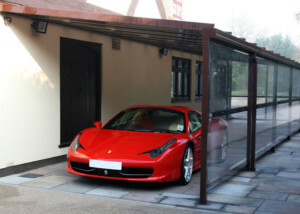 If you’re looking for a Canopy, Carport or Veranda, we simply can’t be beaten on quality or price. 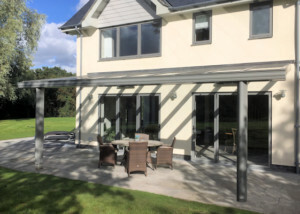 Sidey were first established in 1932 and is currently one of the largest UK, most experienced fenestration solution providers. 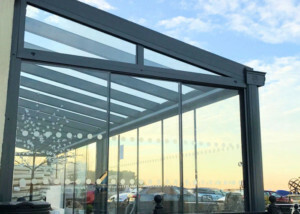 With over 80 years’ experience we have a proven track record of installing high quality, long lasting fenestration products whilst achieving high customer service standards.